/ Modified jun 19, 2018 9:48 a.m.
U.S. Congresswoman Ann Kirkpatrick in Phoenix, September 2016. 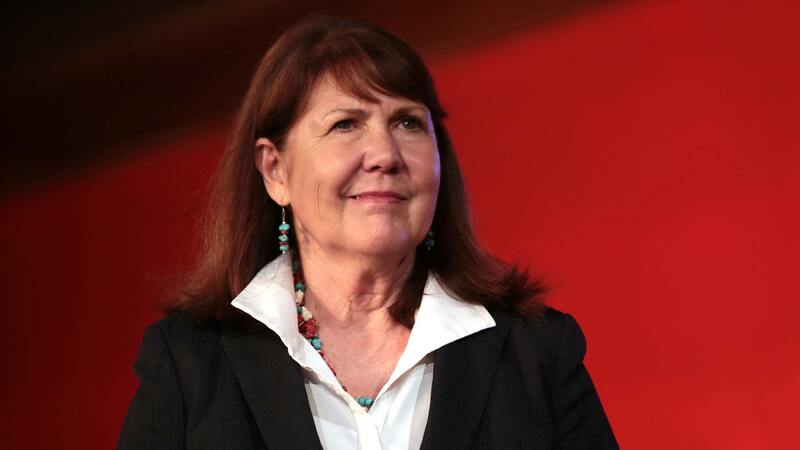 PHOENIX — A judge is expected to decide Tuesday whether to kick congressional candidate Ann Kirkpatrick off the ballot because opponents say she filed false information about where she lives. Her residency isn't being challenged, because the law says she merely has to be a state resident, not live in the district where she's running. Instead, three Tucson voters filed the lawsuit, saying Kirkpatrick claims to live in Tucson, when she actually resides in Phoenix. Kirkpatrick says she rents an apartment in Tucson and occasionally spends time at her condo in Phoenix. Kirkpatrick is in a seven-way race in in the Aug. 28 Democratic primary for the 2nd Congressional District.